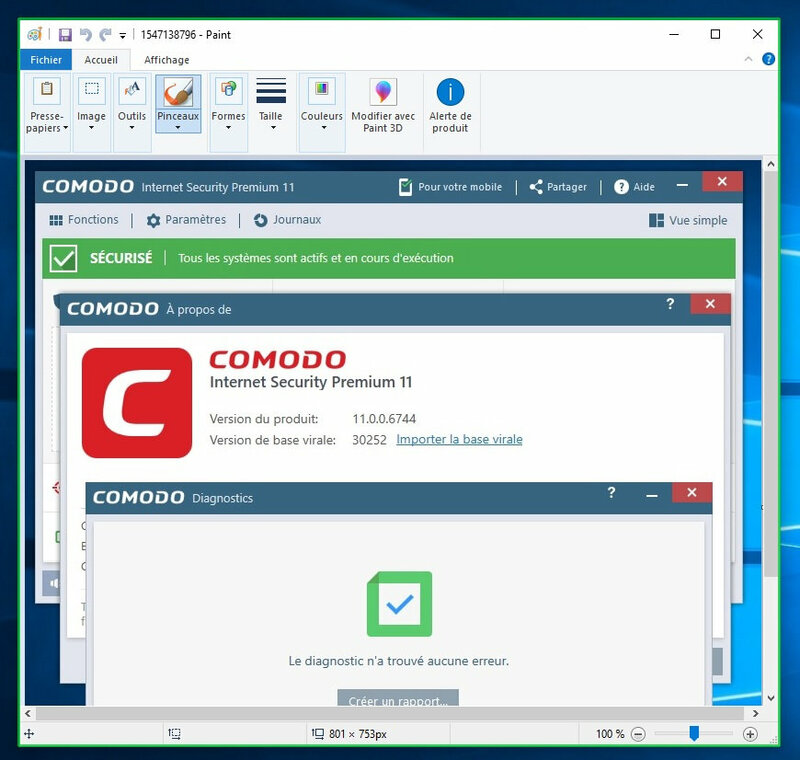 We are pleased to announce release of Comodo Internet Security v11.0.0.6744. Enjoy and please share your valuable feedback. Clean install on win 7 64x everything working just fine. Thank you to the team ! No the digital signature is fine, the date shown is when it was signed. Are you interested in WER? Collect memory dumps from ProgramData\Comodo\CisDumps as well. Just upgraded to 11.0.0.6744. Thanks for this release. All is still well but would like to know why the right click extension for Run in the Sandbox (Container) is removed for installers. It still seems it only shows when dealing with installed applications. I can still accomplish this with the run virtual shortcut so no big deal. However now only applications (.exe) can be launched virtual now. Why was the functionality to run text files and other non-exe files removed. From a copy and paste standpoint from someone who heavily uses the sand-box it's badly missed. Put it back! Please. I can see this functionality for all file types, including msi,txt,jpg and all other non-exe files. This functionality was not removed. Do you still have this problem? sAyer. Can you run Diagnostics and see if it fixes it or not? You can't run Windows Store/Metro/UWP apps in containment only desktop apps are supported. Thank you for taking the time on this one and making sure it is working well. When it will be launched as autoupdate?